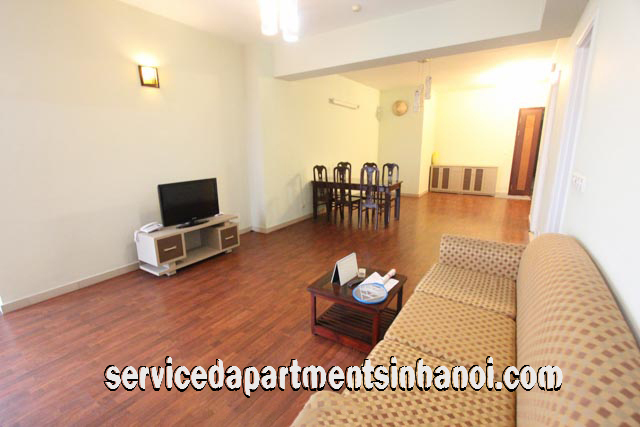 Find an apartments for rent in Hanoi, Vietnam includes a studio to 4 bedroom apartment for rent, competitive prices and great services. 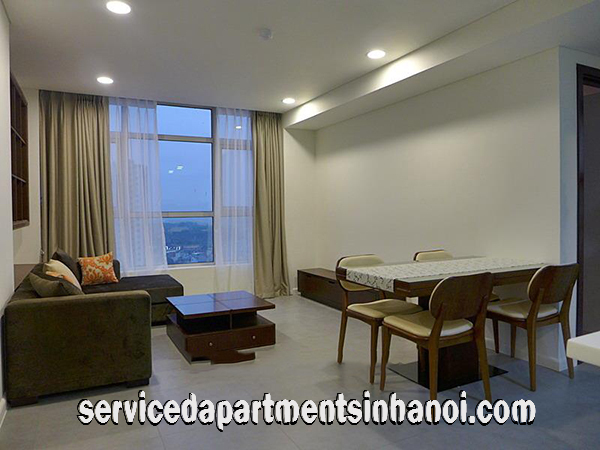 If you are looking for an apartment to rent in Tay Ho District - Hanoi, Just tell us the most important criteria in choosing apartments such as: best location, number of bedrooms and others, We will select a number of suitable one for your visiting to saving you time and money, You will find ideal apartment that fit your needs in a day. 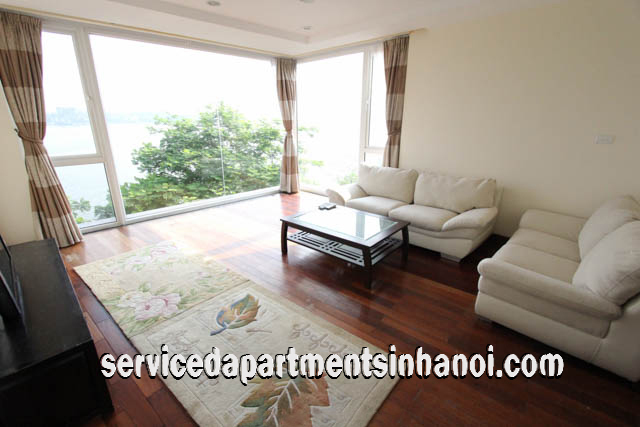 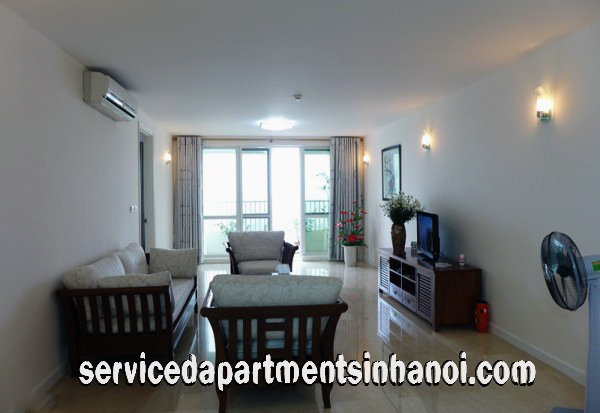 The rental apartment conveniently located in Vong Thi str, Tay Ho district, near West lake. 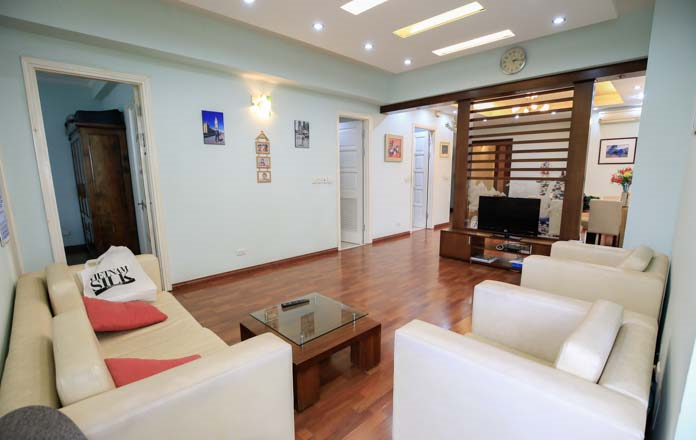 Perfect for your long time business trips. 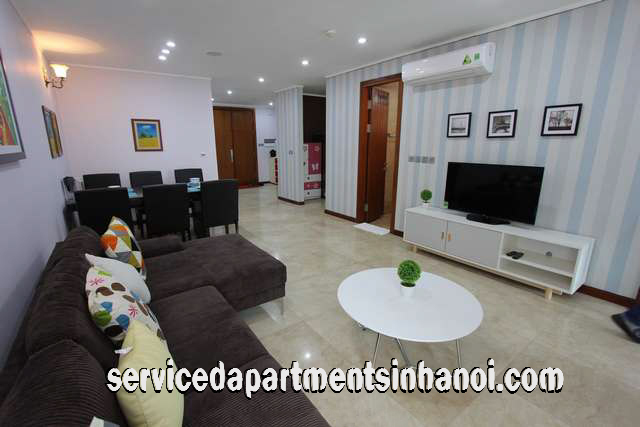 It can accommodate with 2 people.